After the successful release of his previous single, Rora. 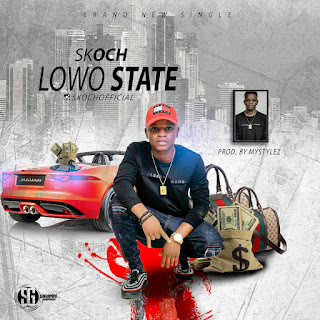 Skoch decided to dish out another classical pop titledLowo State. 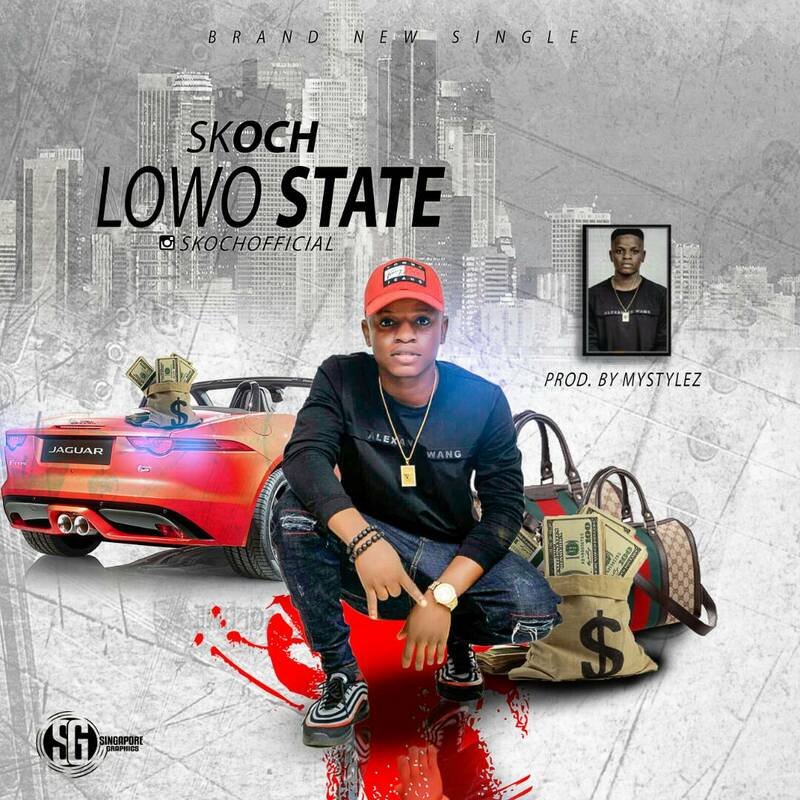 This is his Second Single in 2018, Produced by Sensational Hit Maker, Mystylez Beat. It's a cool banger you gat to have on your playlist.